Harrison Ford, is 76 years-old. The American actor and film producer has a height of 6’1″ (185 cm) and weighs 85 kg (187 lbs). His workout includes upper and lower body workouts which help him maintain a superfit body. In 2017, Harrison Ford will be seen in action movie Blade Runner 2049. At the age of 74, the actor continues to be part of action movies. His role for the Blade Runner sequel required him to be in fighting form, so the actor had to take on a more aggressive workout routine. He mainly focuses on an upper and lower body workout. 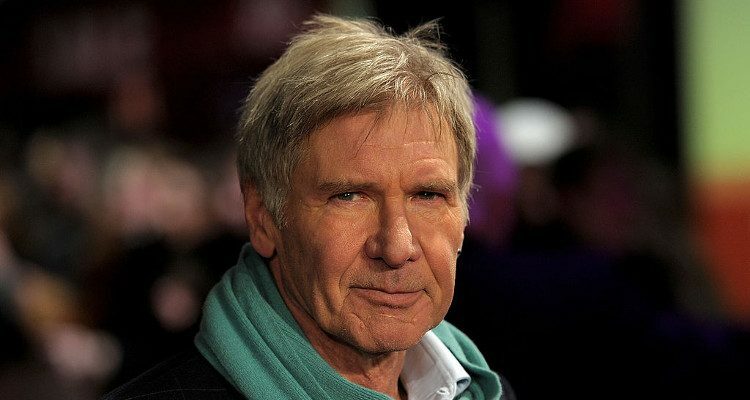 From the get-go, Harrison Ford made it clear that he would be doing his own stunts for the movie, feeling young enough to handle it, and possibly stubborn enough, too (if the media captured the extent of his personality correctly). The first order of business to get ready was to fuel up on a high-protein diet. Protein is key in muscle development. Below is an example of the grueling workout regimen Ford subjected himself to for his upcoming role in the new Blade Runner movie.